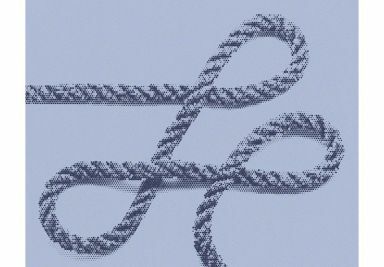 Maritime motif in panorama format. 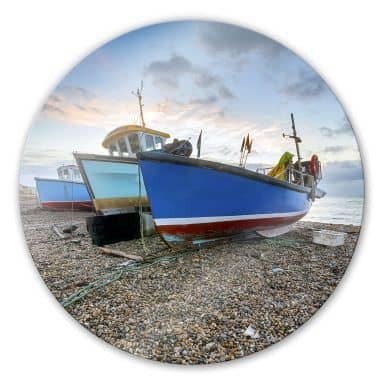 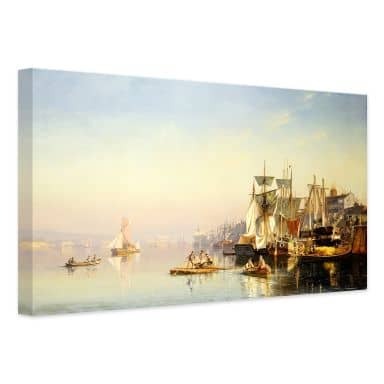 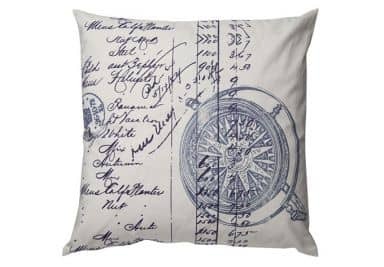 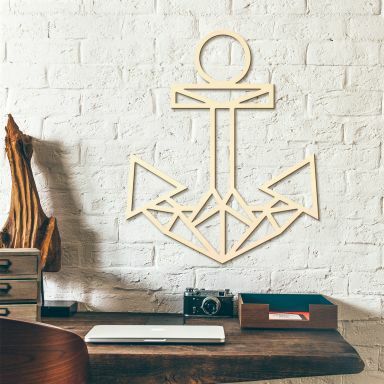 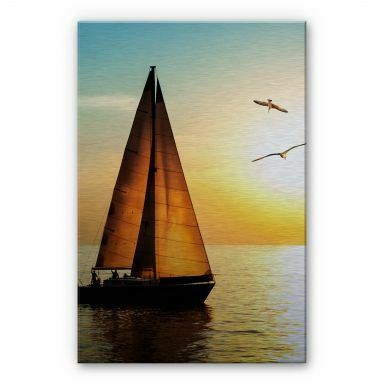 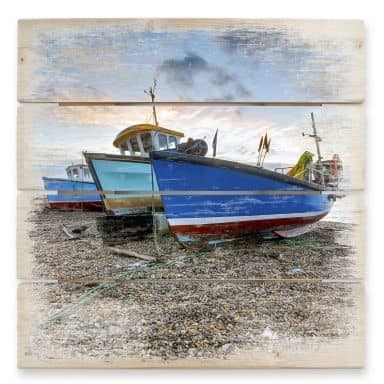 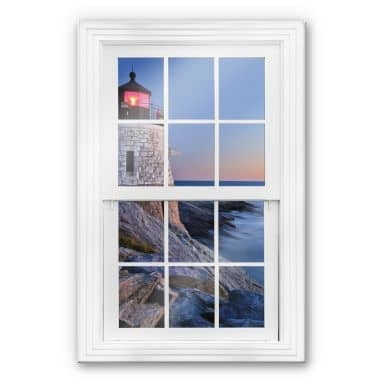 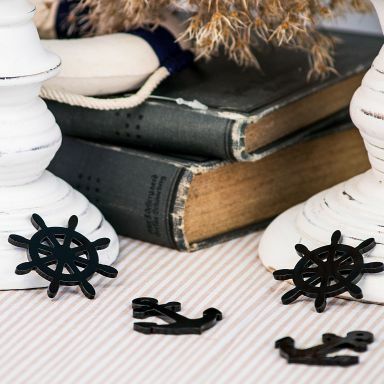 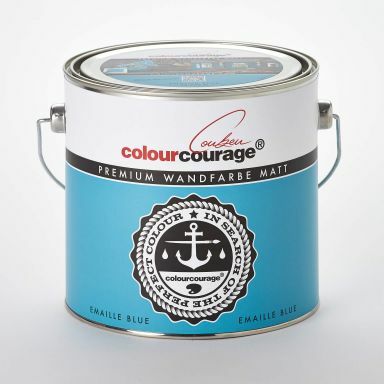 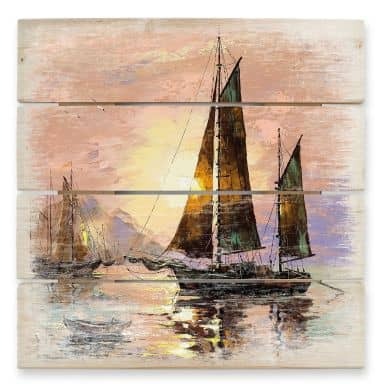 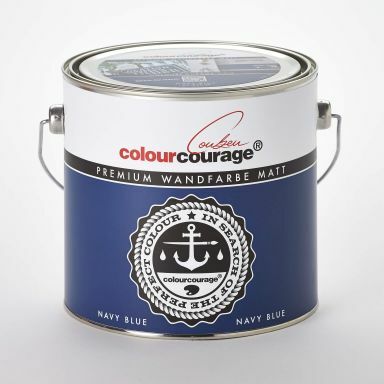 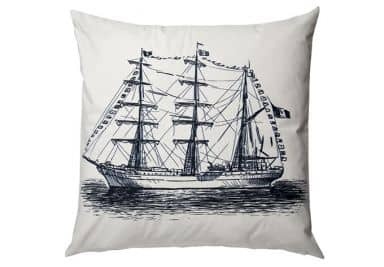 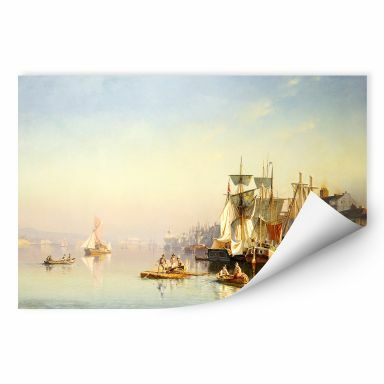 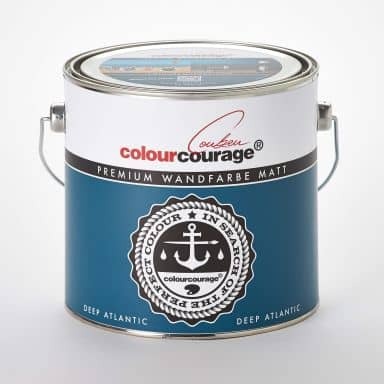 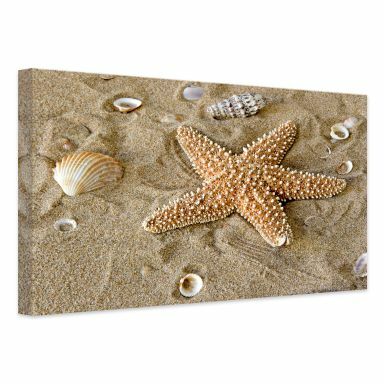 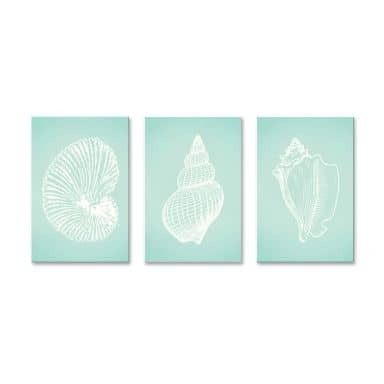 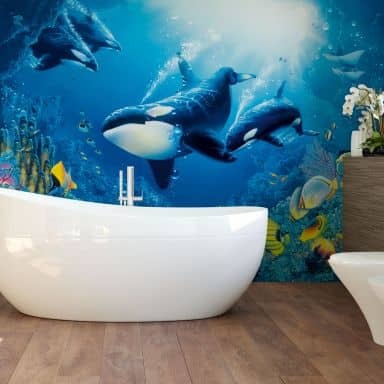 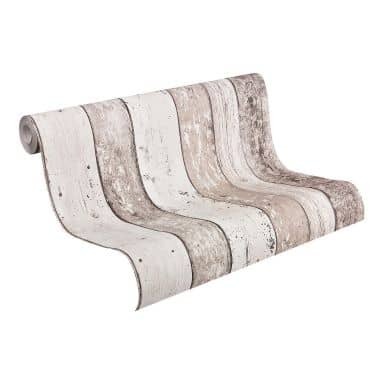 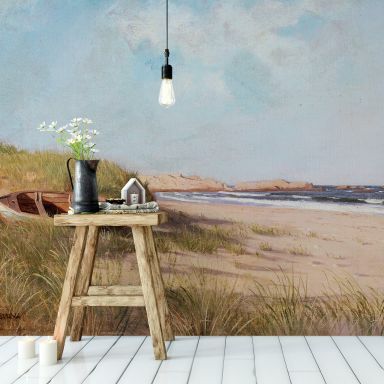 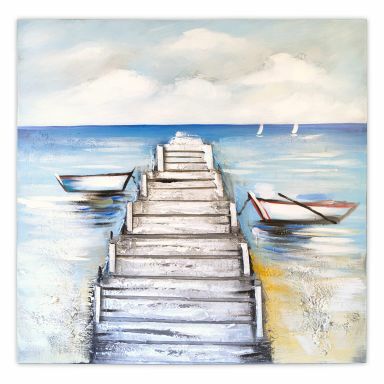 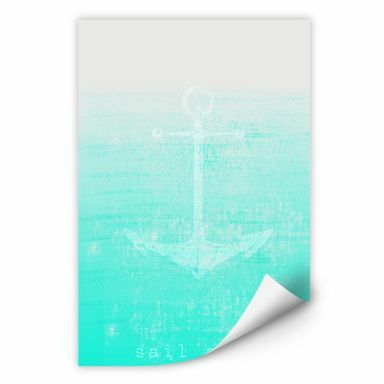 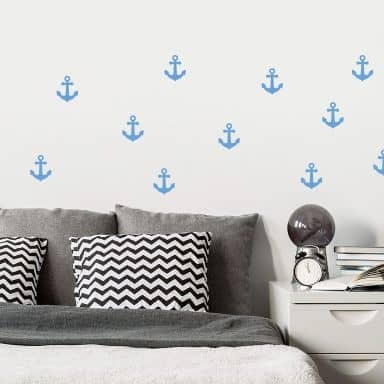 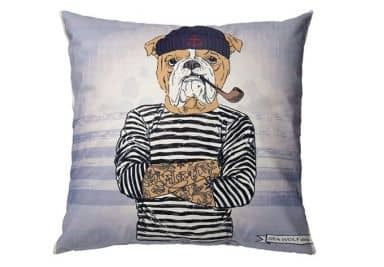 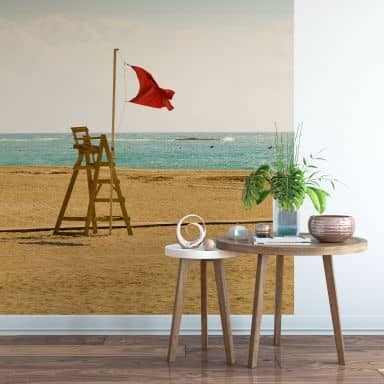 Lovely maritime motif for your walls. 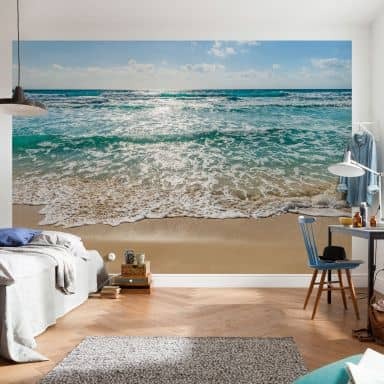 Holidays feeling in panorama format. 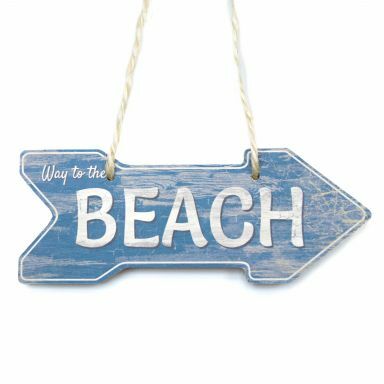 Wonderful sign to decorate your summer house! 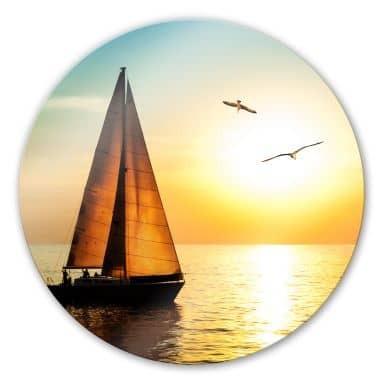 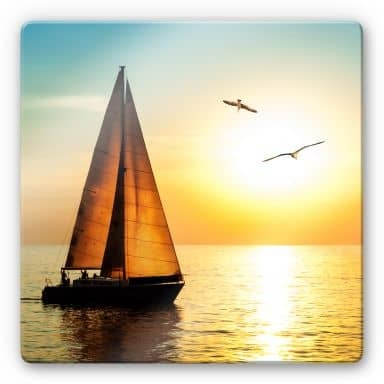 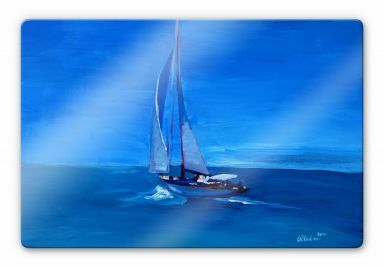 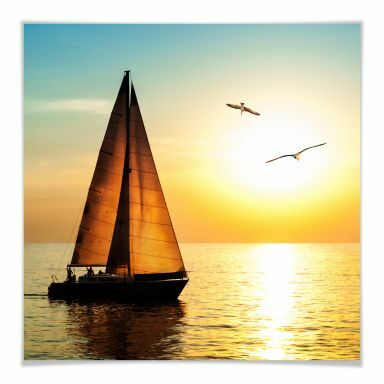 Perfect if you love sailing! 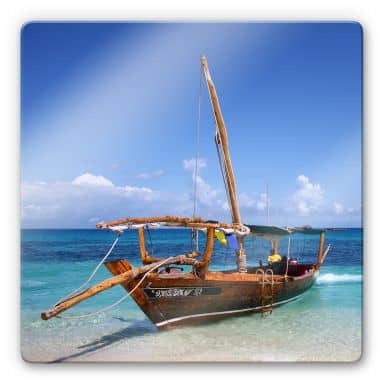 Who wants to go on a boat trip? 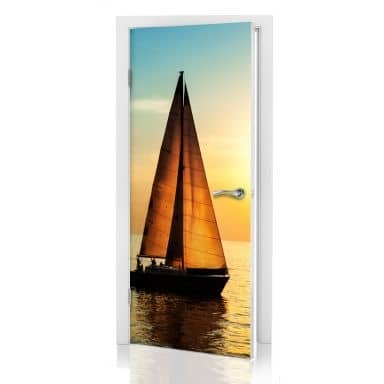 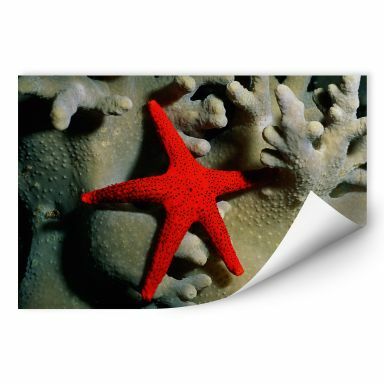 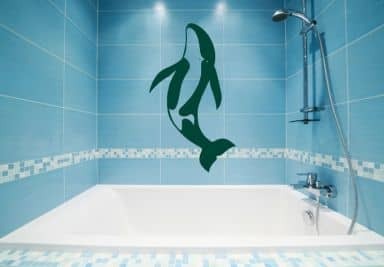 Stunning effect and extremely durable decoration! 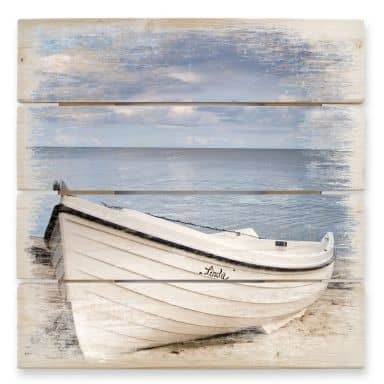 By boat, it goes out to sea. 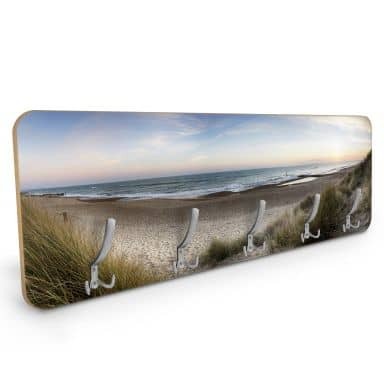 A decorative coat rack for your hallway. 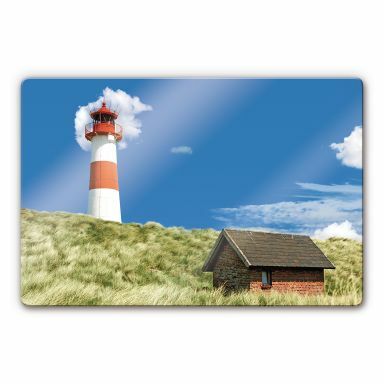 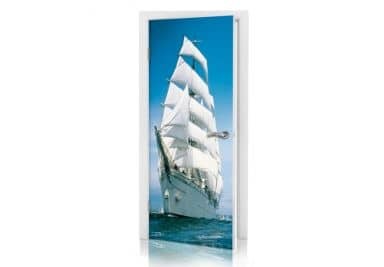 Extremely elegant effect with images printed on aluminium dibond! 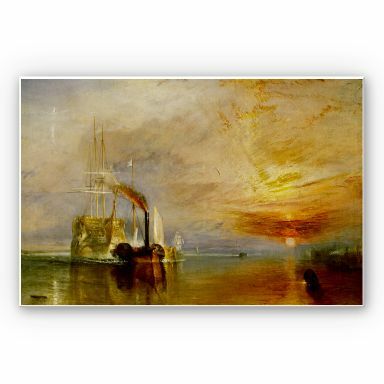 Turner alluded to the insignificance of man in the face of nature’s mysterious and sublime power. 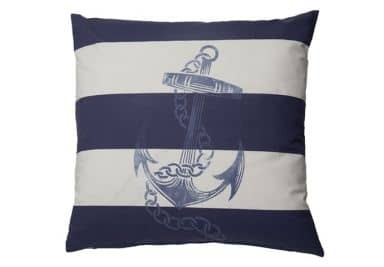 Printed cushion cover with zipper. 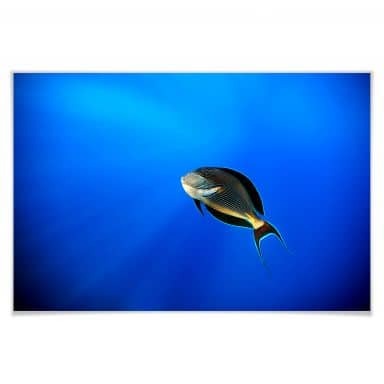 This elegant wall print from National Geographic is available in three various sizes. 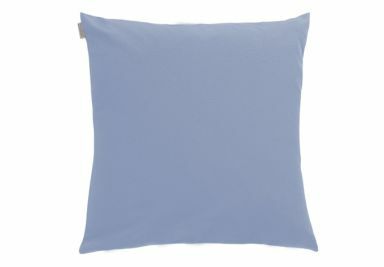 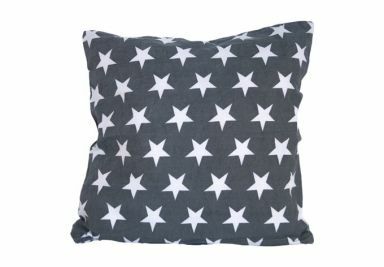 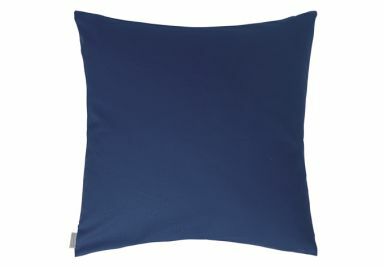 A beautiful pillow for comfy hours! 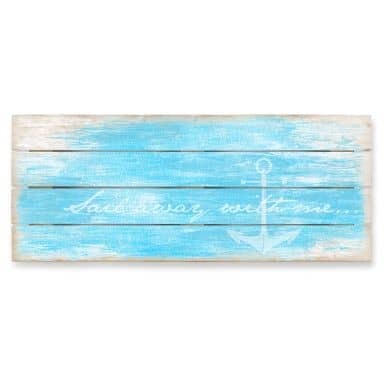 Only 8 left - order fast! 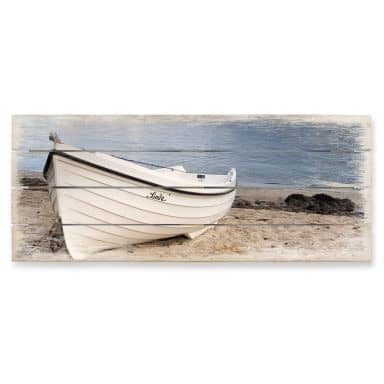 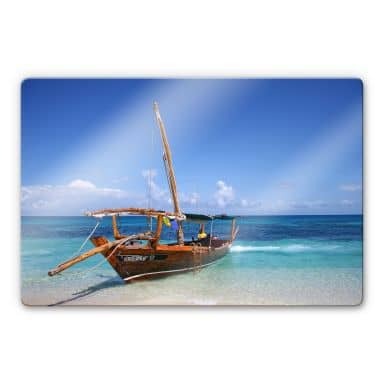 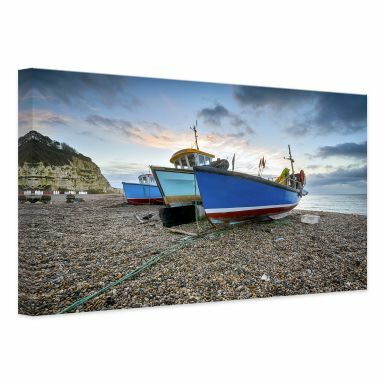 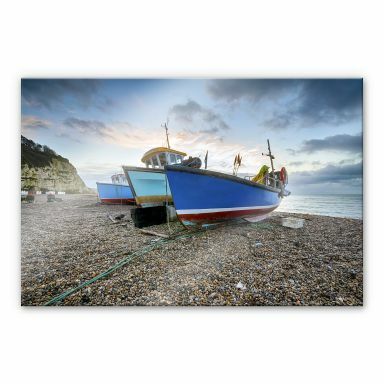 Ahoi - beautiful fishing boats on the beach. 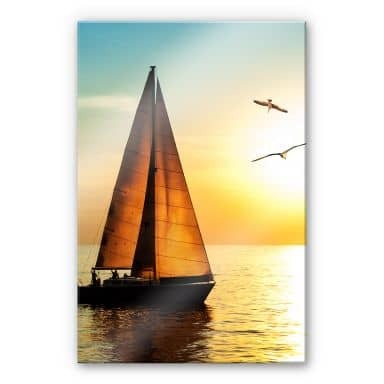 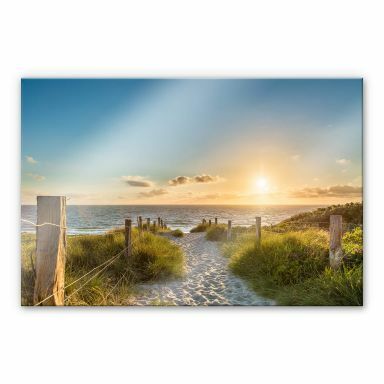 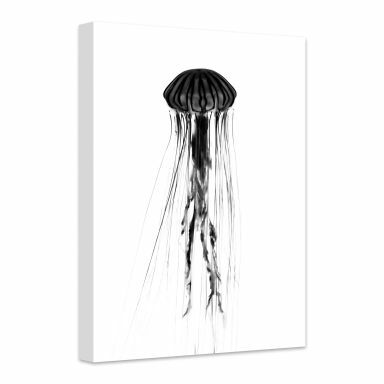 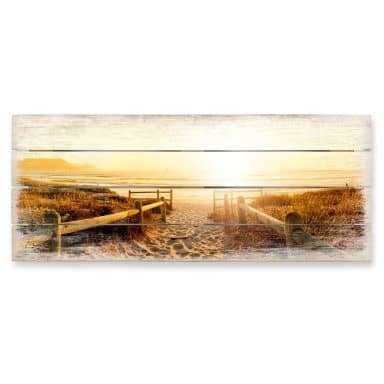 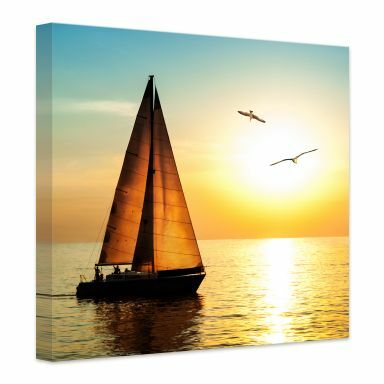 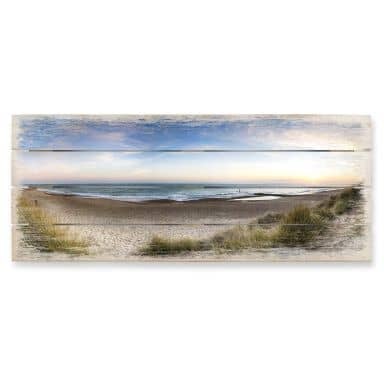 Decorate your home with the trendy wall picture! 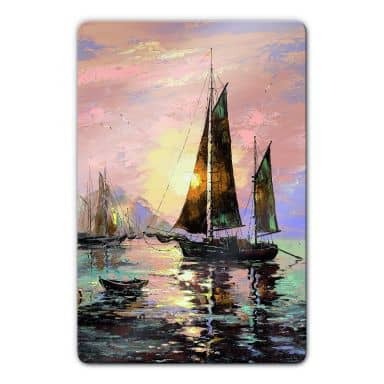 Beautiful art reproduction printed on glass! 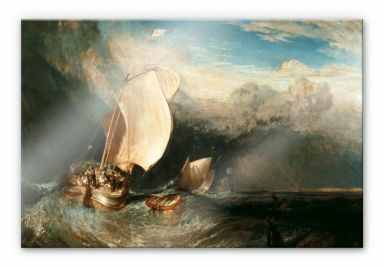 The art print by british painter Joseph Mallord William Turner (1775 - 1851) - A leading representative of Romance. 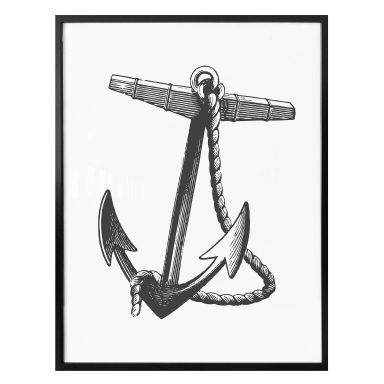 J. Carl Neumann drew with love design of the marine and the war. 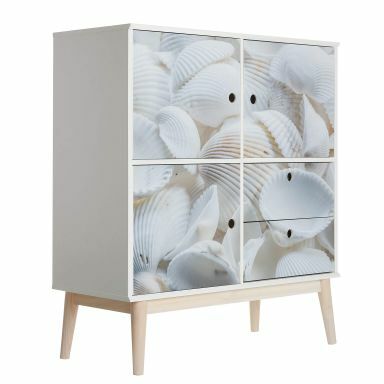 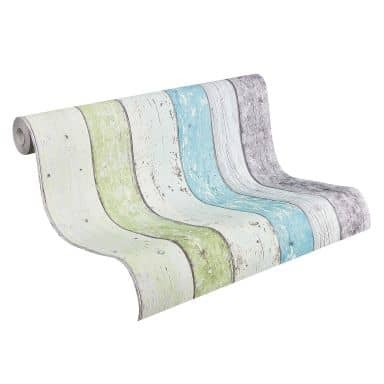 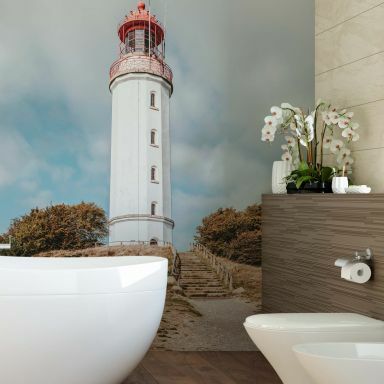 Designer Wallpaper from Lars Contzen - Quality made in Europe. 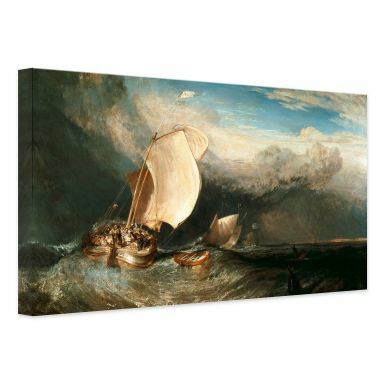 J. Carl Neumann painted with love design of the navy and the war. 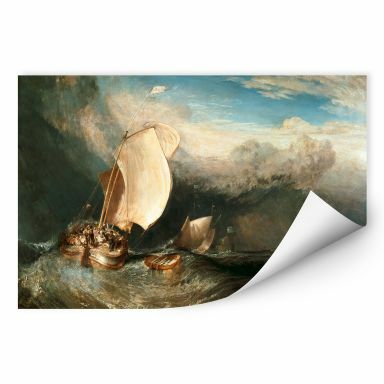 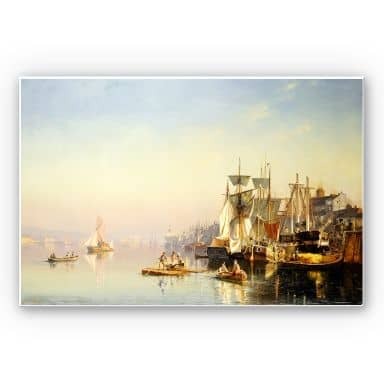 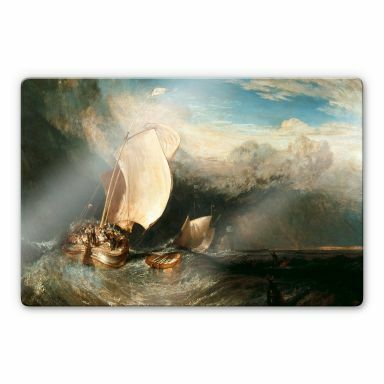 The art print of British painter Joseph Mallord William Turner (1775 - 1851) - A leading advocate of Romanticism. 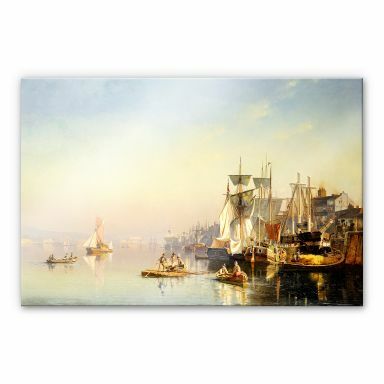 J. Carl Neumann painted motifs of Navy and War with affection. 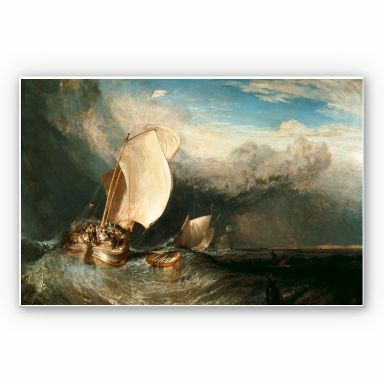 The art print by British painter Joseph Mallord William Turner (1775 - 1851) - A leading advocate of Romanticism. 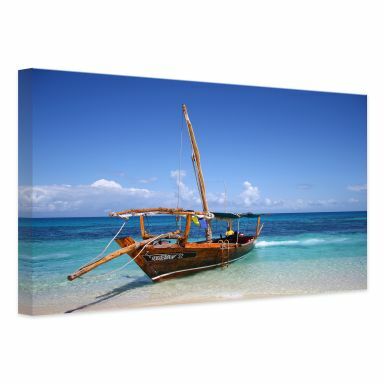 A 3D canvas print, painted by hand.